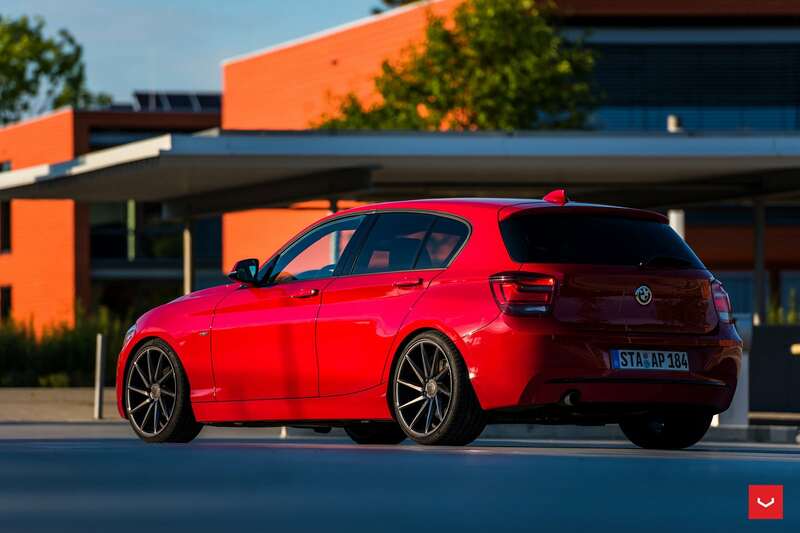 Coming from Germany, this BMW F20 1 Seriess is equipped with a set of aftermarket wheels. 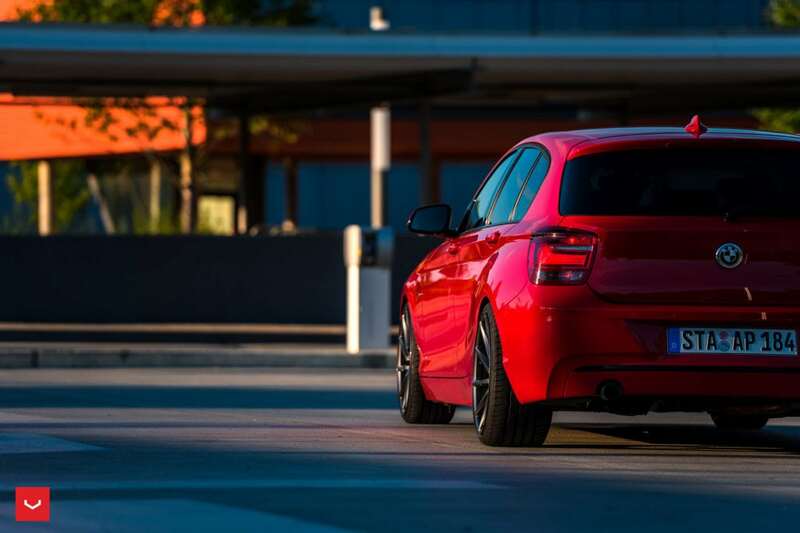 On the other hand, if you disregard the front fascia, you ended up with an interesting and well-made small hatchback that comes with rear-wheel drive, great interior and plenty of driving performance. 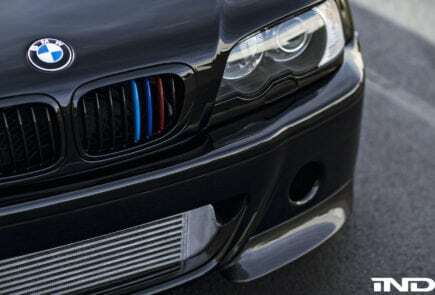 Just the perfect vehicle to mod and tune based on your personal preferences. 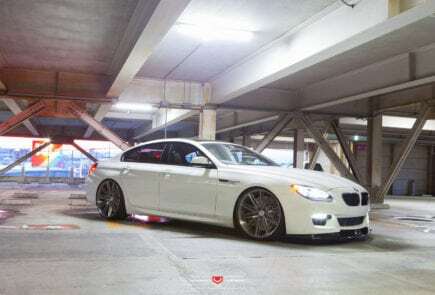 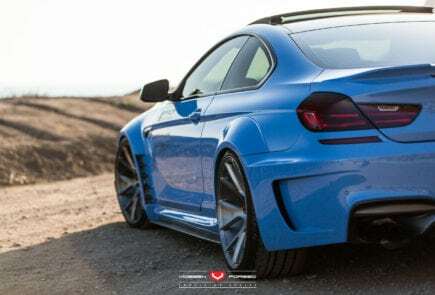 The wheels in question were designed by Vossen actually, a well established wheel company from the US. 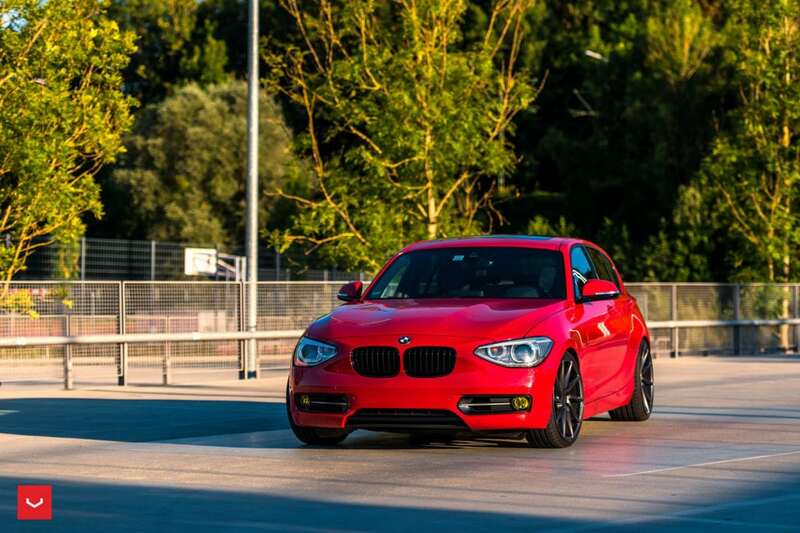 This 1 Series hatchback used the Vossen CVT wheels, the CVT stands for a directional lightweight wheel design. 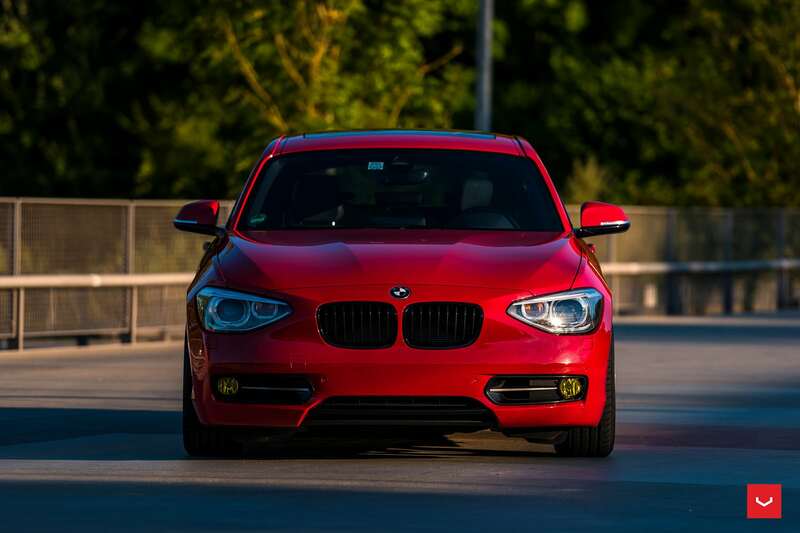 The CVT requires four molds, rather than the typical 1 or 2 molds for standard cast wheels. 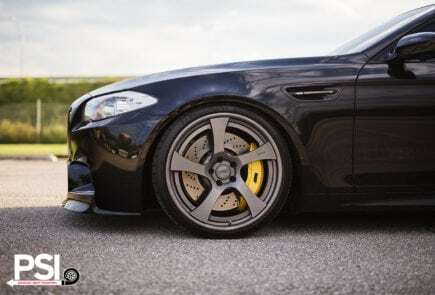 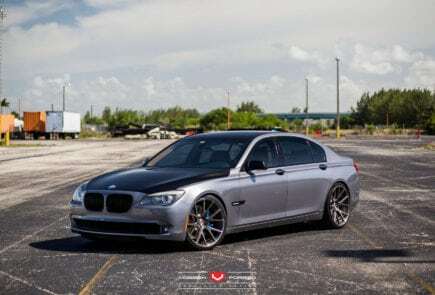 As a result, the wheels on the drivers side and passenger side of the vehicle twist towards the same direction, whether it’s a square or staggered fitment. 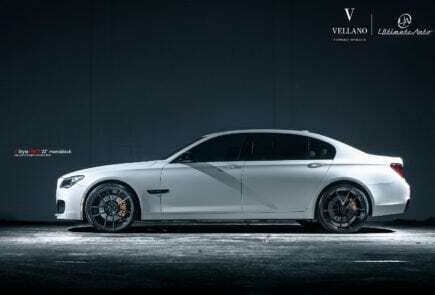 This yields some rather interesting projects – just like the BMW 1 Series you can see in the media gallery below.